Appearance (0-20): The Sosa Vintage sports a pretty catchy cigar band. There are a multitude of colors that are incorporated, along with various embossing and detail work. 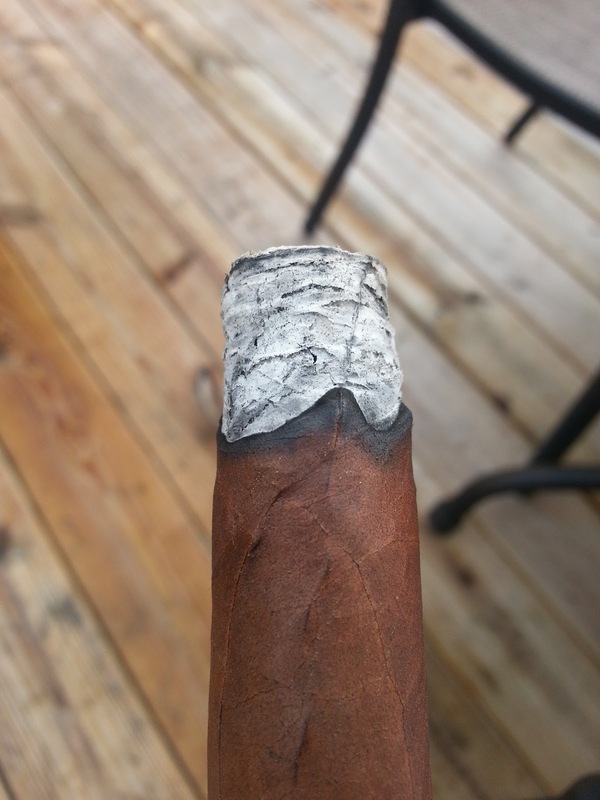 If this craftsmanship on the band goes into the cigar as well, then we will have a homerun. The light brown wrapper has multiple longer veins which are some cause for concern. Nonetheless, the cigar is eye catching from afar. Construction (0-20): While the large veins were worrisome, they really gave no problems except aesthetics. The ash was a beautiful white tone, and held on for about 1.5 inches. Unfortunately, the burn was very wavy and required multiple touch ups. Strength (0-20): Listed at medium bodied, I would have to say no way. Mild would probably be a better assessment, possibly mild-medium for some novice smokers. Flavor (0-20): Well if you’re looking for complexity, you can walk away now. The stick holds the same flavors from start to finish, and the present flavors weren’t very robust either. Some people will be fine by this, but that is a big “No-no” for me. If you want to have consistent notes, they better be bold and flavorful to make up for the lack of complexity. As for tasting notes, you will encounter nuts, sweetness, but there is an overall grassy/papery taste. Value (0-20): Right around the $7 mark, there are way too many cigars that could be picked. Couple that with the other poor factors; I think this was another miss. 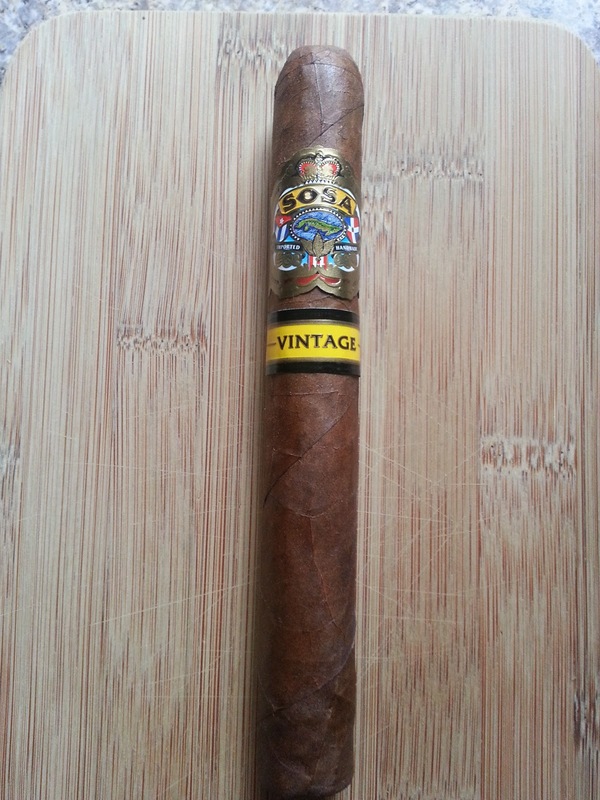 Overall (0-100): While I was optimistic as I picked up this stick, the saying is actually true for this cigar; “You can’t judge a book by its cover.” There were various issues with this cigar, but the flavor profile just wasn’t there. 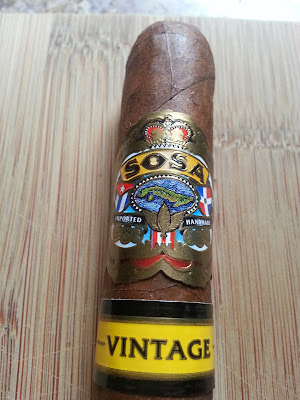 I am more than happy with a cigar that only has a few flavor notes, but they need to really knock me off my feet. Unfortunately, this did none of that.